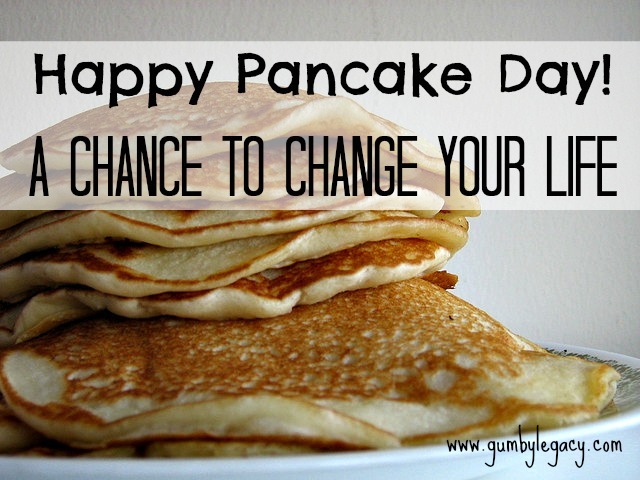 Today is Shrove Tuesday, commonly known as pancake day. Tomorrow will be Ash Wednesday and officially the start of Lent, when vices and bad habits are traditionally given up for 40 days. Apparently, back in the day, people would give up fat, eggs, milk and sweet things so pancakes were a way of using all of these up before the 40 day fast. Random fact: 52 million eggs will be used today in Britain which is 22 million more than normally used! Shrove is derived from the word ‘shrive’ which means confess so, as well as a ‘pig out’ day, Shrove Tuesday was a day for reflection and working out what areas needed some serious repentance and work. Very basically, the well-known, traditional purpose of Lent is a for Christians to prepare themselves. It’s a serious time of remembering how and why Jesus died and rose again and all of the important beliefs associated with Easter. Many faithful Christians will commit to fasting or giving up certain luxuries. Also to daily devotions, spiritual discipline and mindful commitment to God although there are however, some thoughts that this is not entirely the way Jesus meant for it to be. Whatever the truth, it’s a great opportunity for personal reflection and a fresh commitment to changing something in your life. It comes along at just the right time too I think. The initial New Years panic resolutions that were made, found to be unrealistic and abandoned can be re-evaluated now that life has (hopefully) settled down into a bit of a routine. If this is the case for you, and it certainly is for me, I urge you to take some time out today to have a think about what’s important for you right now? What areas do you think need to be worked on? What changes can you make to help you life your best life? To create yourself a better life story? I think it’s really important to understand that it doesn’t all need to be about giving something up. That makes it feel like a negative, deprivation thing. Rather, see it as a positive time. A time to nurture and nourish your body by eating only healthy, unprocessed foods. An opportunity to look after yourself by committing to 20 minutes activity a day. A chance to bond with your children or spouse by spending 15 minutes every day, totally absorbed with them and only them. A time to do something important to you. It is said that it takes anywhere from 18 days to 254 days to form a new habit so this 40 day Lent period could be an awesome kick-start. With regards to my life, this could be where I go wrong. I have ideas in my head but I never actually write them down so they don’t become real goals. Tomorrow I will spend some time in between pancakes(! ), reflecting and goal setting. Lent this year starts on February 18 and finishes on Thursday April 2.